I read this article and found it very interesting, thought it might be something for you. 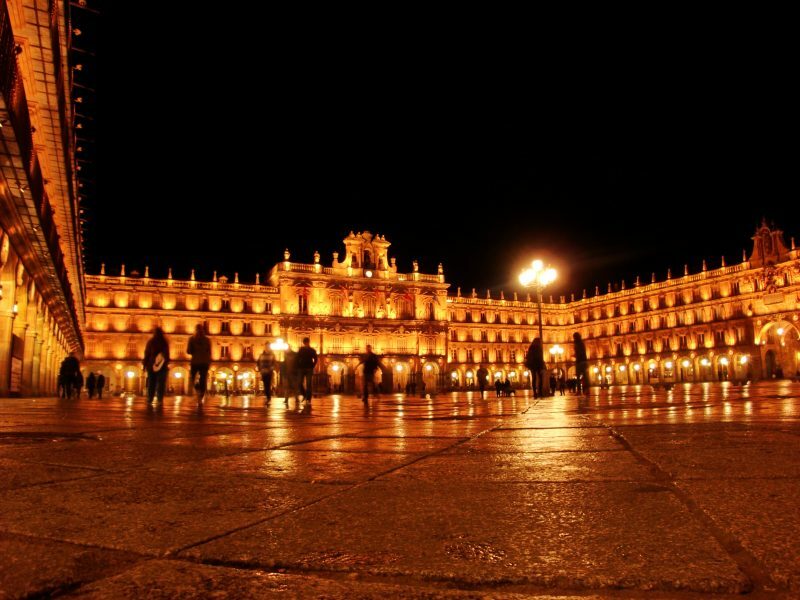 The article is called 7 Nightlife to Enjoy in Salamanca and is located at http://trip-n-travel.com/listicle/14112/. 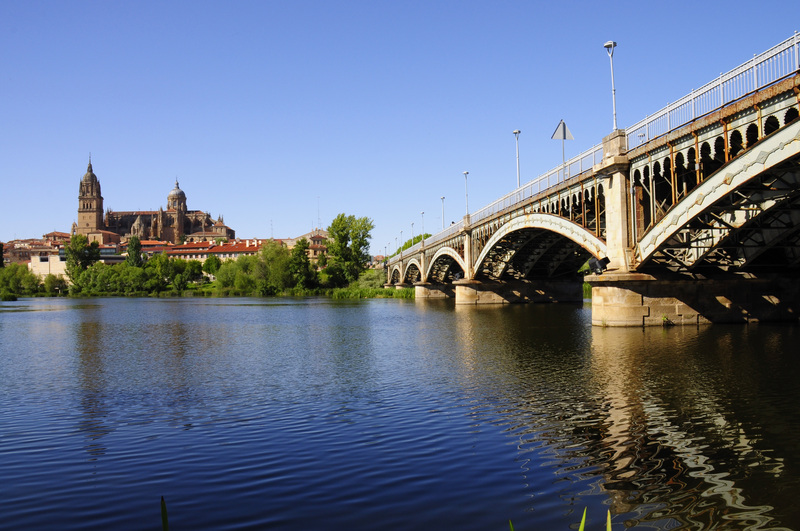 In the Northwestern part of Spain, you will discover an ancient Celtic city, the Salamanca. You will surely enjoy roaming around the city because of its magnificent castles. 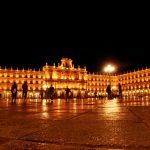 Aside from the morning views, you will also have the chance to chill and enjoy the rest of the night and to guide you with, here are some of the nightlife to enjoy in Salamanca. 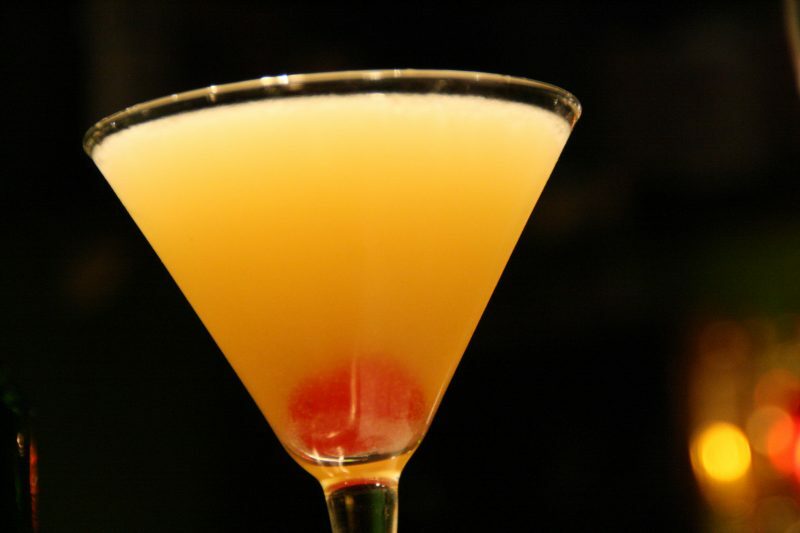 You and your friends will love “The Doctor Cocktail” because it is a jazz/cocktail bar. Everyone will surely enjoy while taking a chill. They serve great cocktails and the best mojitos in town. The place is small but it was decorated beautifully. Their bartenders are friendly and polite. Address: Doctor Pinuela, 5, 37002 Salamanca Spain. Your night would definitely a blissful night in Pakipalla. 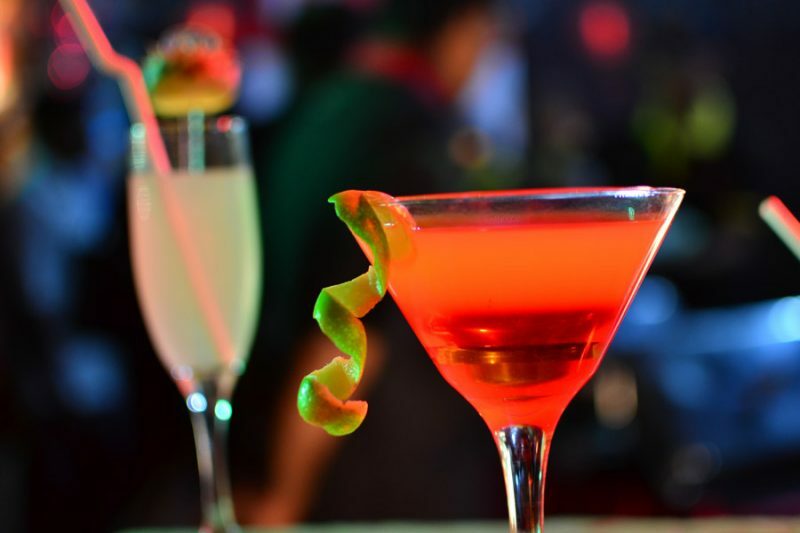 Aside from the delicious drinks they offer, you will also be serenade by different genres of music. When you fill like your dancing, well with their set-up, you can dance whenever you want. 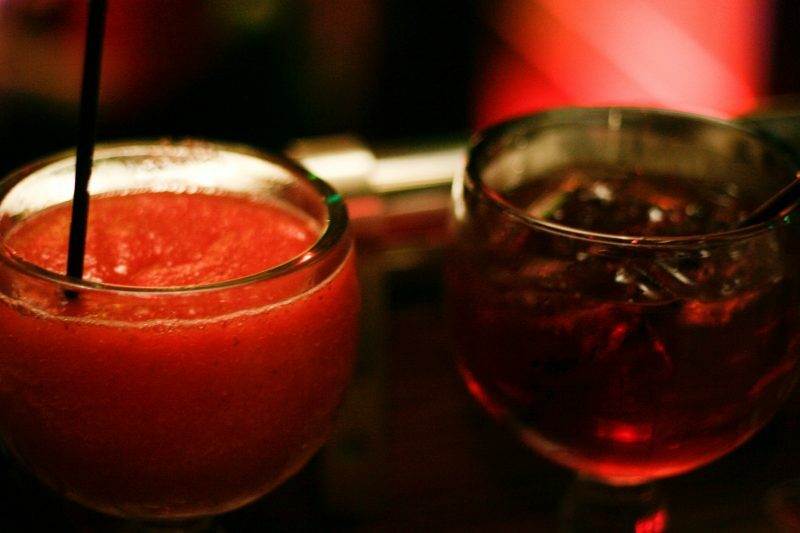 In La Chupeiteria, you will be glad about the unique and tasty drinks that they serve. The place is perfect for a night party with your friends. They serve all the varieties of drinks. There is no chance for you to get bored because of the music they play. Another place where everyone goes when they feel lonely and tired. The place will surely energize your mind and body. There are plenty of things to see and taste. 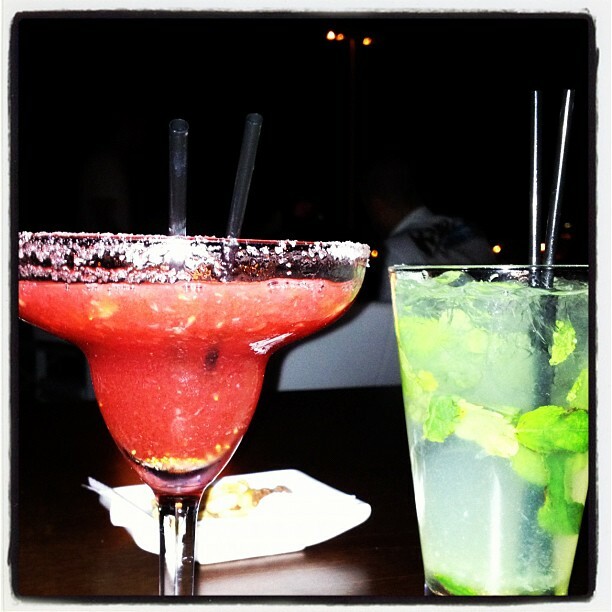 You will enjoy seeing the people who are enjoying the evening and also, drinking a delicious kind of drink. If you happened to be in this bar, sure enough, you will get the best drink ever. 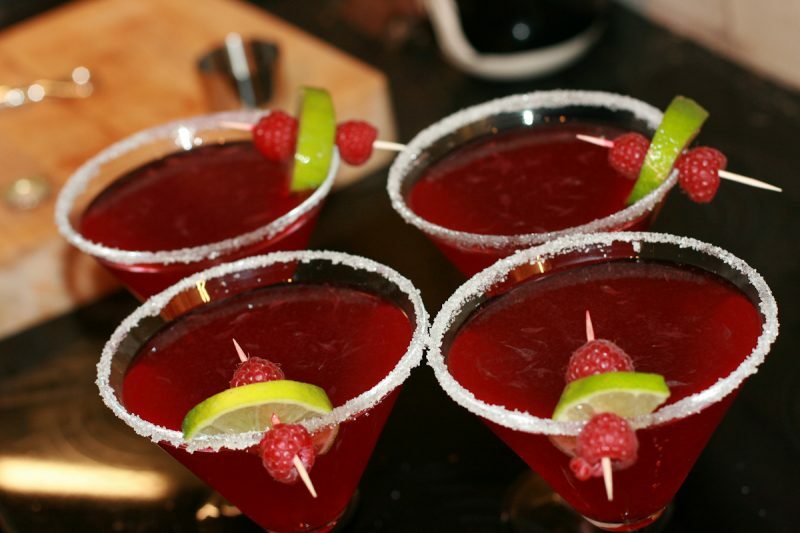 Aside from the delicious foods they serve, you can also have their tasty drinks. This is much advisable for those who traveled along with the whole family because it opens earlier that the other bars. 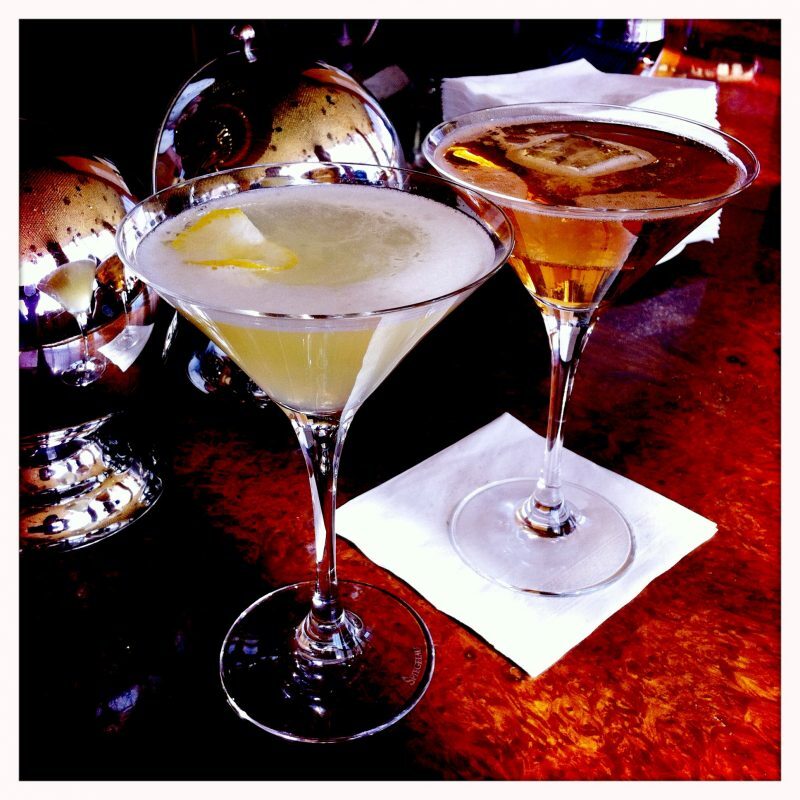 If you are about the leave a place, you should never miss enjoying how to be part of their nightlife. In Jockey Bar Salamanca, there is so much time to enjoy the night. They serve you the best drinks in town without paying much. The bartender is very accommodating to their customer. As you go around the city, you will see lots of bars and restaurants. La Tentazion is one of the best in the city that is why there is no reason why you will not drop-by the place. 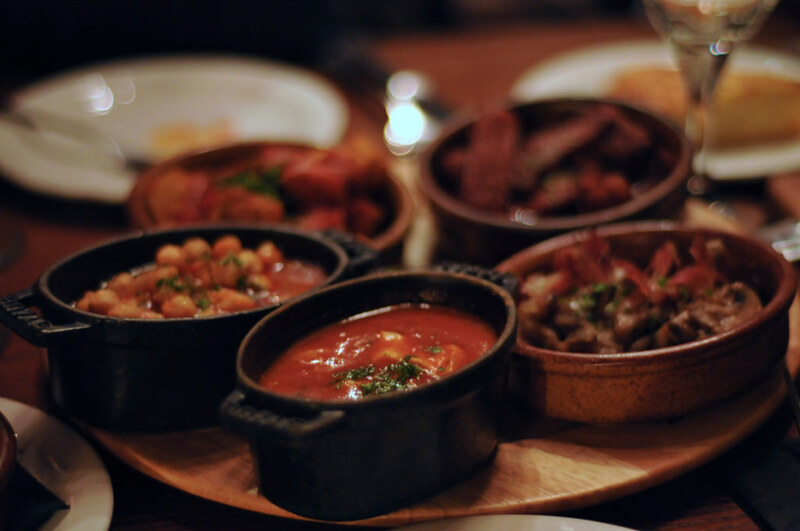 This is not only one of the best nightlife in Salamanca but also one of the restaurants that serve delicious foods. From a stressful day, there is always a place where you can enjoy the rest of the night. 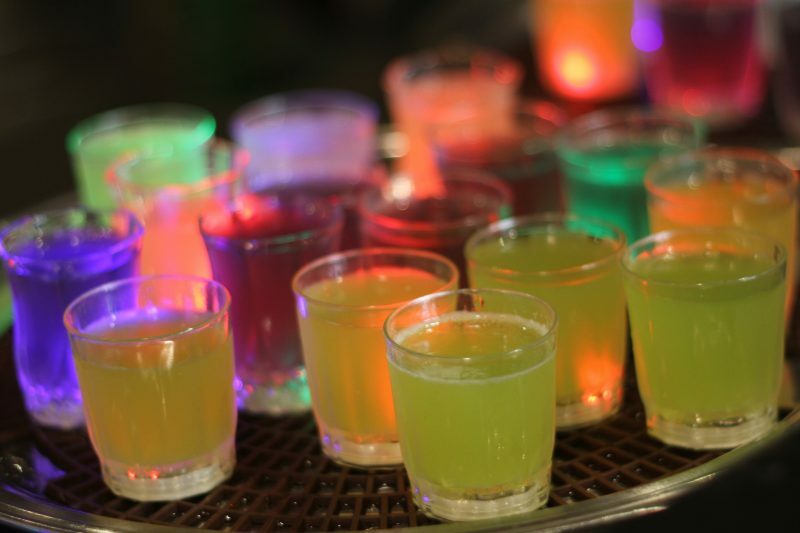 You have lots of choices on where to go while you are chilling for a great night. 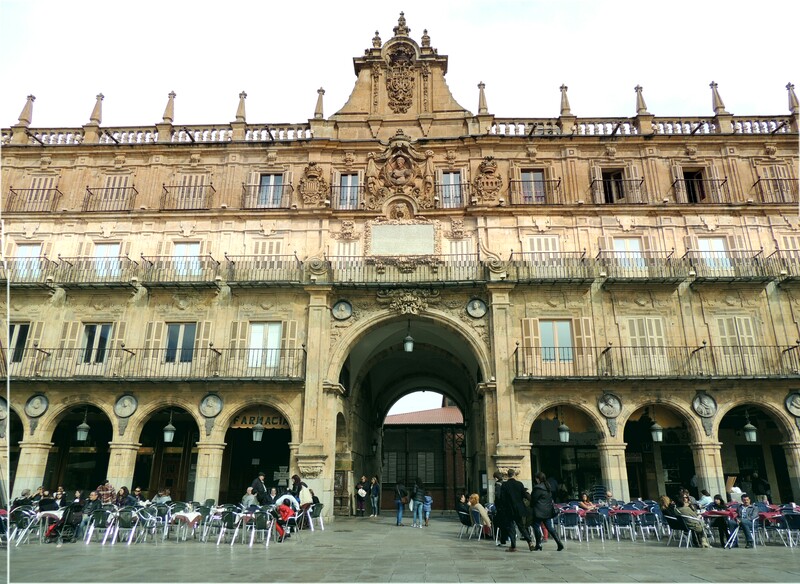 Salamanca never fails its tourists and its people in giving a lively life at night.